Birthday Shout! Venus Williams, Kendrick Lamar, Cristiano Ronaldo Jr. This World famous Tennis player won the Australian Open and French Open singles competition in 1998 and compiled a number of tournament championships in doubles play alongside her younger sister Serena Williams. The star was the first black woman to become World No. 1 and she is also noted for being one of the first three female tennis players to reach the finals of all four grand slams, along with her sister and Maria Sharapova. 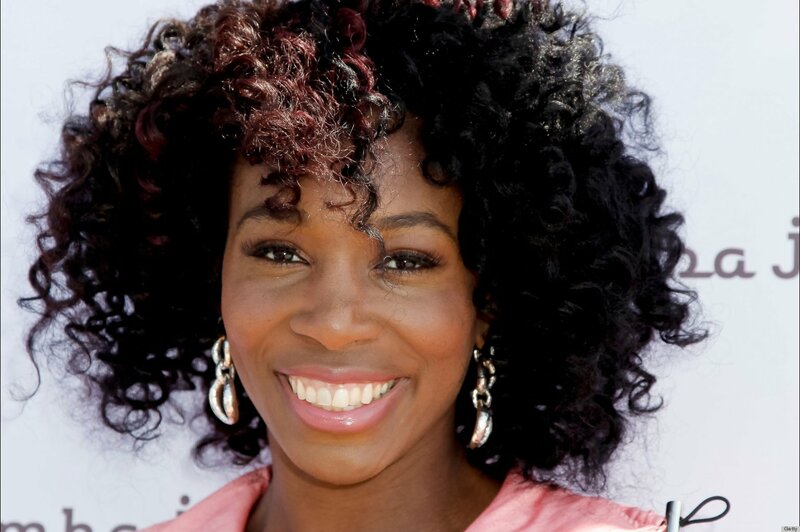 Venus Williams was born June 17, 1980 in California. 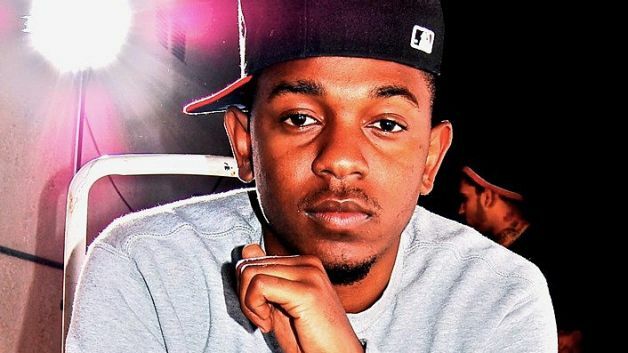 Compton-based rapper Kendrick Lamar is known for his introspective lyrical style. He first gained critical acclaim for his 2011 album Section.80. His second album, Good Kid, M.A.A.D. City, reached #2 on the U.S. charts and was considered by many critics to be the best rap album of the year. His third album, 2015’s To Pimp a Butterfly, helped him earn further acclaim. Before hitting the spotlight, he released his first mixtape at the age of sixteen, eight years after watching Tupac and Dr. Dre’s music video “California Love” for the first time. Kendrick Lamar won the award for Album of the Year at the 2013 BET Hip Hop Awards. This 28 year old was born June 17, 1987 in California. 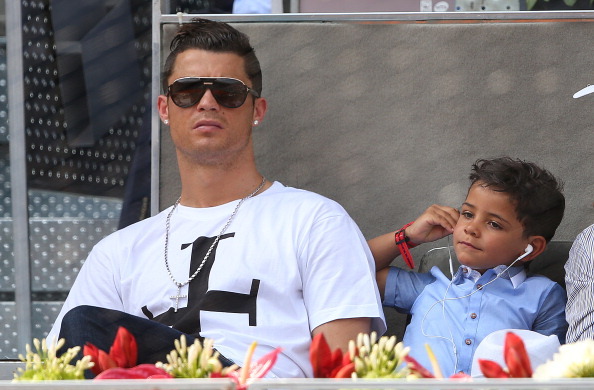 Son of famous soccer player Cristiano Ronaldo is known by the nickname “Cristianinho.” His father has been secretive as to the identity of Cristianinho’s mother. He was born in San Diego, California, and he weighed 9 pounds and 8 ounces at birth. His father dated Russian model Irina Shayk from 2010 to 2015. He was born June 17, 2010 in California.